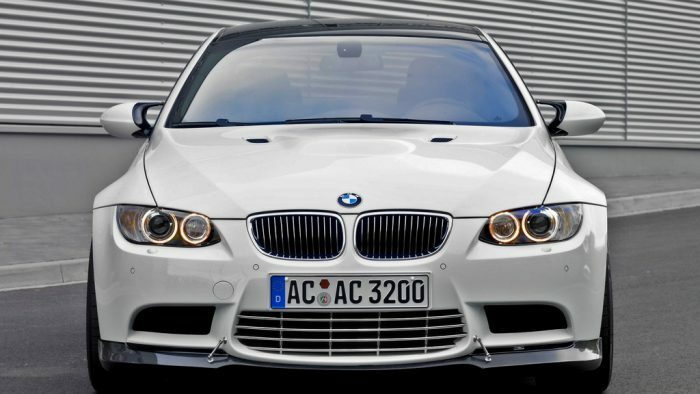 AC Schnitzer is an aftermarket tuner based in Germany. 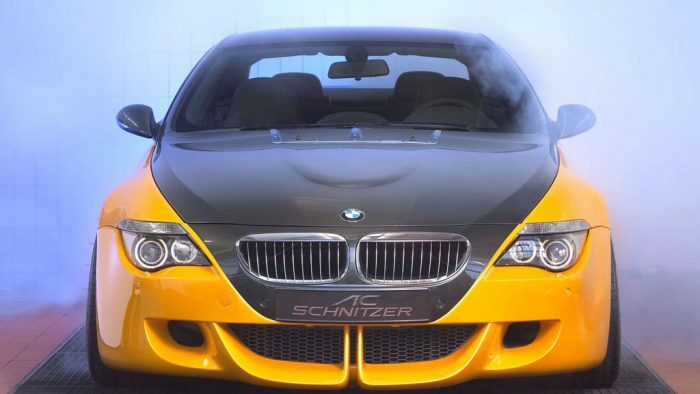 The firm has a connection to Schnitzer Motorsport, but the tuning division is a separate entity. 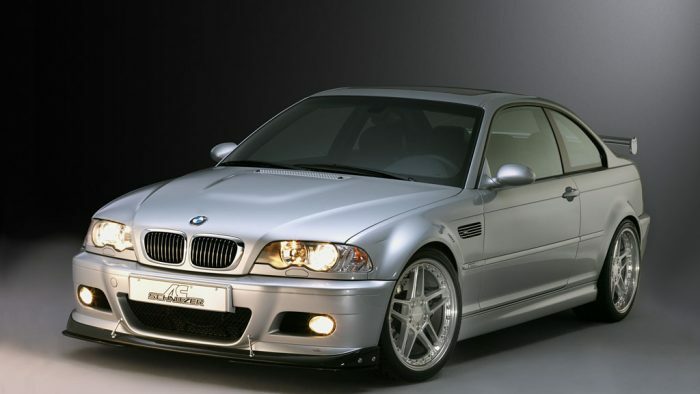 From motorsport to the road they focus largely on BMW cars although have more recently moved into Land Rover products too. 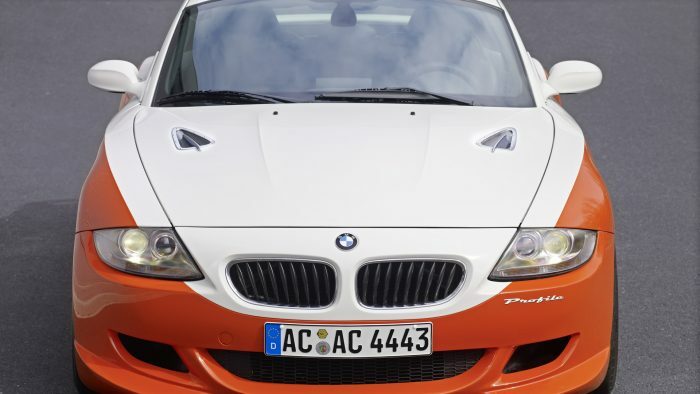 Known for custom-designed parts and a focus on performance, they make some of the sweetest aftermarket cars around. 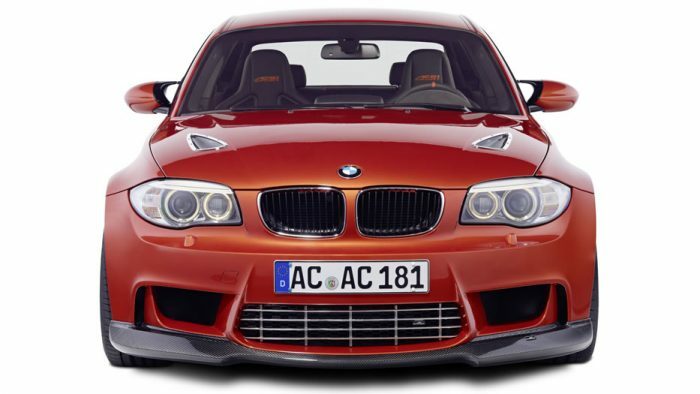 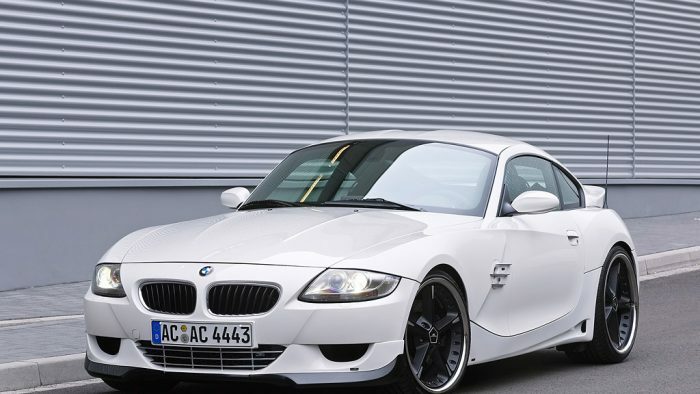 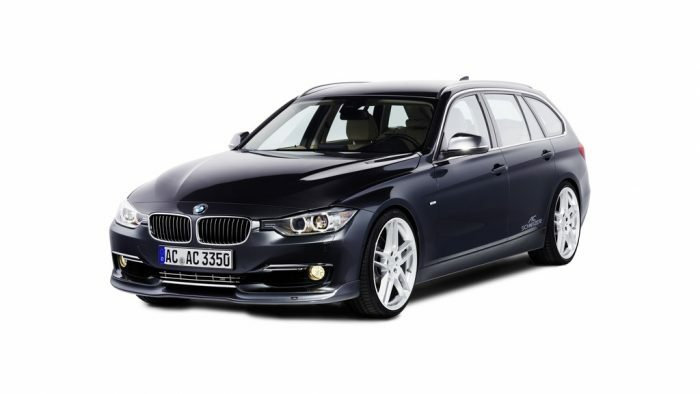 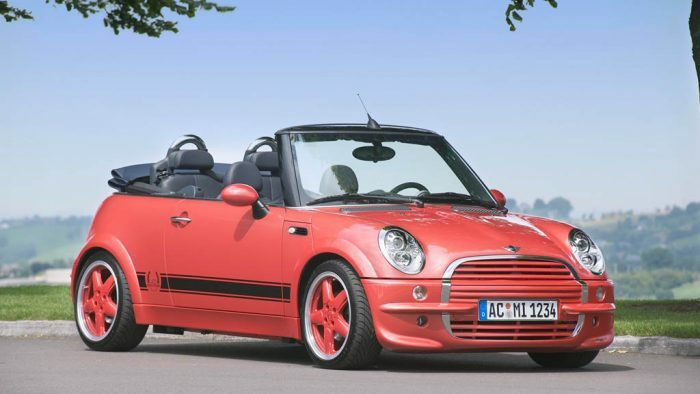 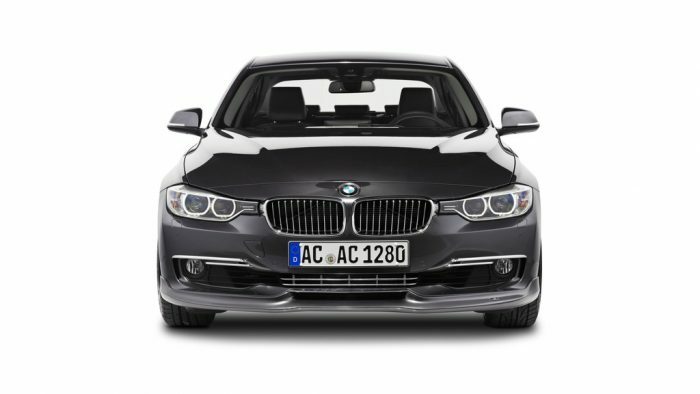 The core products offered by AC Schnitzer include chassis components, custom wheels and serious performance upgrades. 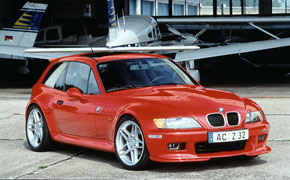 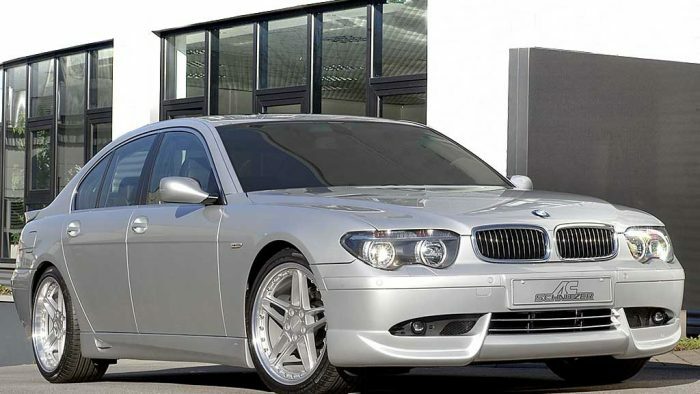 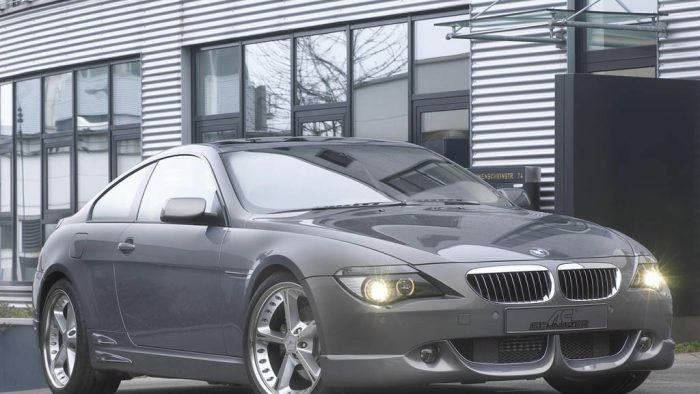 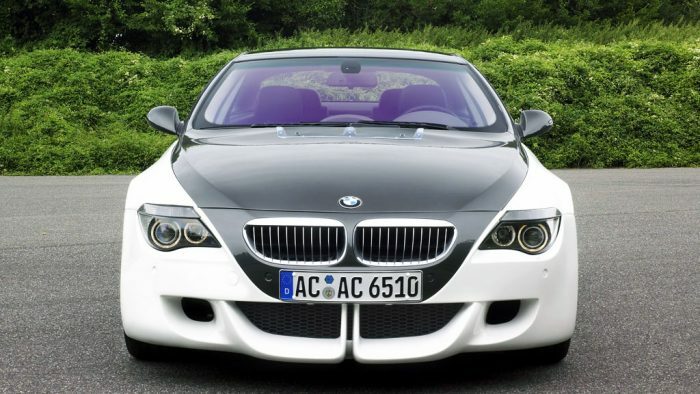 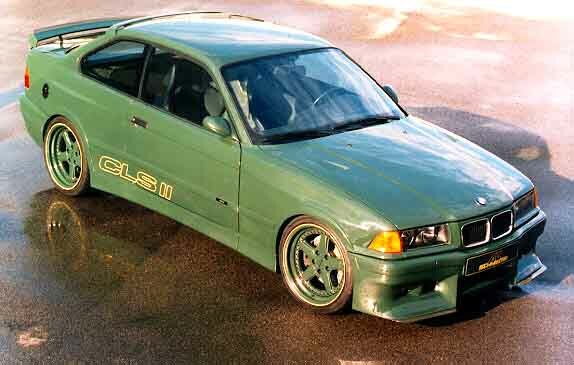 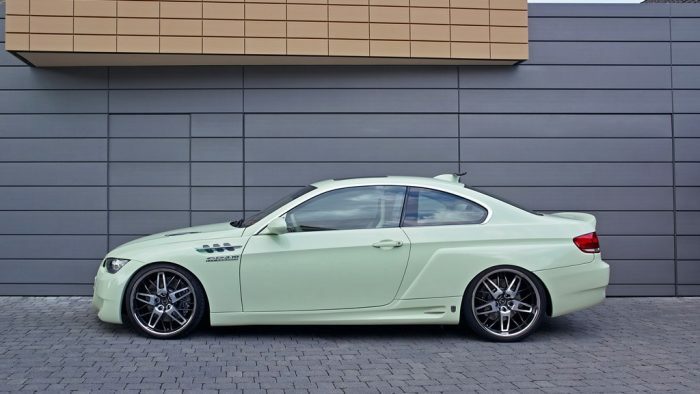 AC Schnitzer also does interior work and exterior work too with a range of impeccably designed bodykits. 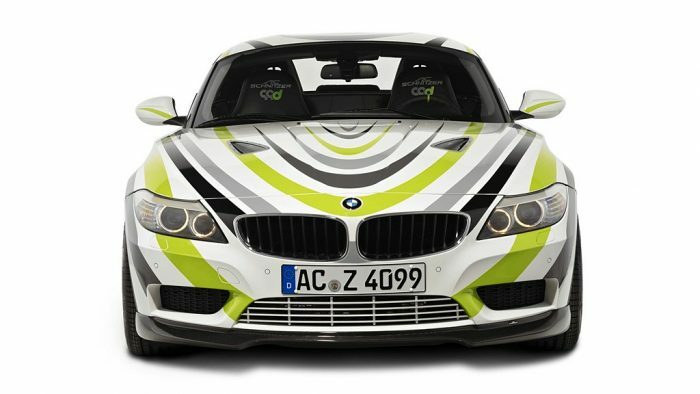 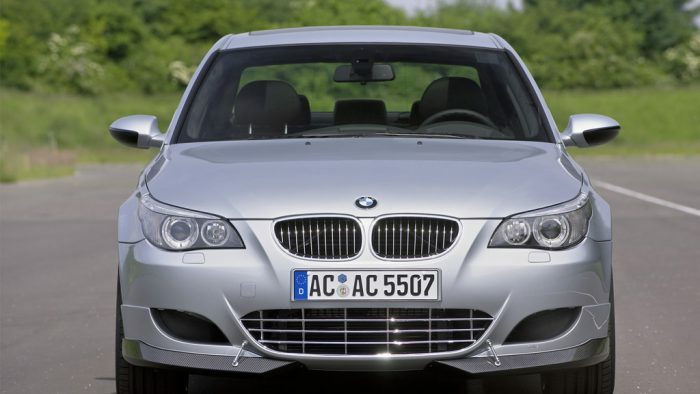 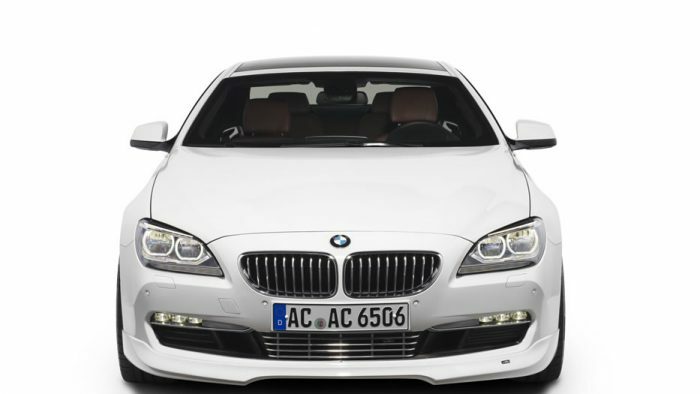 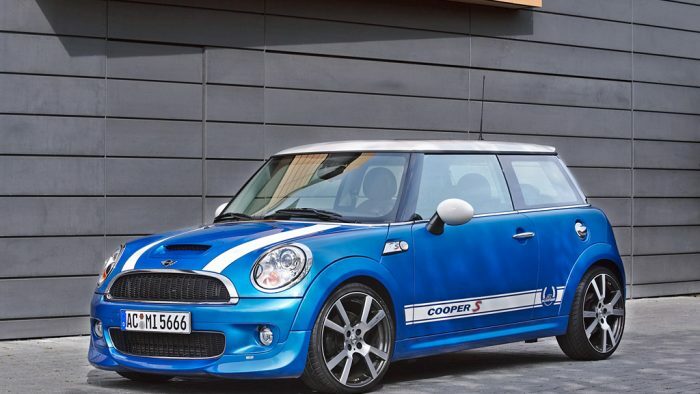 Learn more about AC Schnitzer. 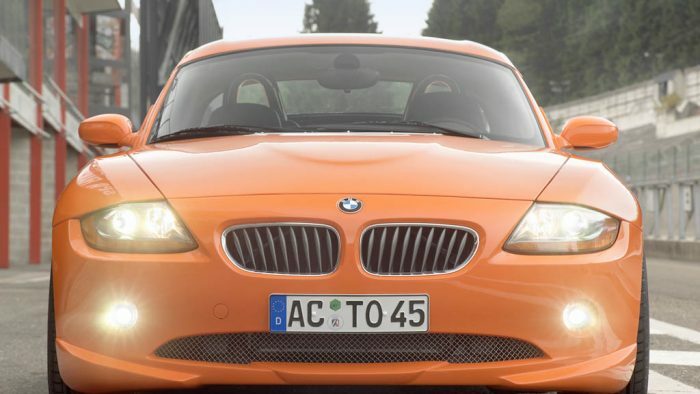 See all Popular Car Brands (A-Z).